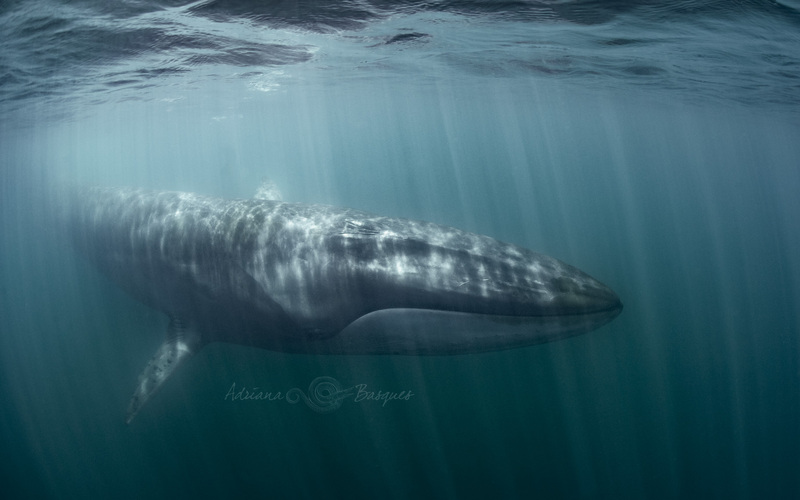 The fin whale (Balaenoptera physalus) are the 2nd largest animal in planet after the blue whale. Their right lower jaw is white and the left is black. This is an adaptation for camouflage and feeding.